TechNet Cyber is your prime opportunity to bring your solutions in front of key decision-makers responsible for securing, operating and defending our nation's networks. As the U.S. Defense Information Systems Agency's operational role as a network defender evolves, they will be looking for innovative ideas to help centralize and integrate cyber operations for the DoD and branches of the military. 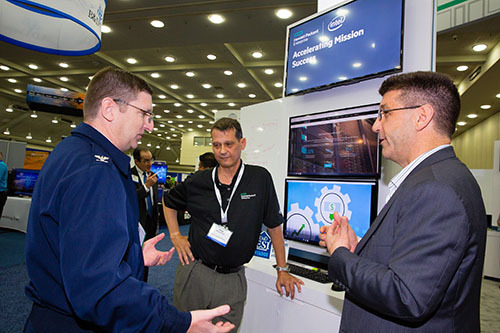 Linked by a commitment to cybersecurity, the community of partners, including DISA, U.S. Cyber Command and the command's military service components, will gather at TechNet Cyber 2019, May 14-16, 2019 at the Baltimore Convention Center, in Baltimore, MD. 1 Full conference pass per 10’x10’. As you plan for TechNet Cyber 2019, you may receive solicitations from publications and vendors that are not affiliated with TechNet Cyber, AFCEA, SPARGO, Inc. or any contracted organization therin. 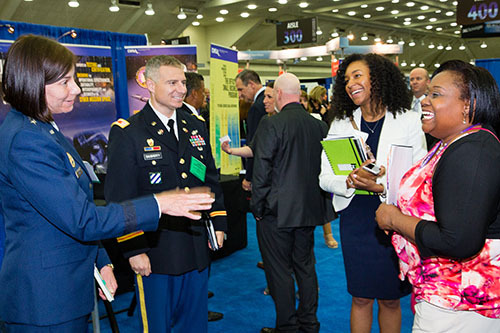 Please be advised that AFCEA does not sell exhibitor lists or contact information to anyone. This information is securely provided to TechNet Cyber Official Contractors to inform exhibitors of show related services. Solicitations from unofficial vendors are often the result of obtaining public information from the Internet. 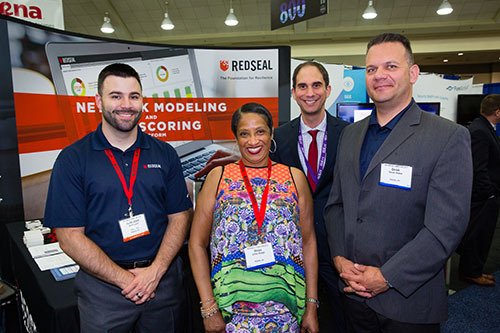 TechNet Cyber partners with select vendors to produce our premiere conference and expo and can intervene on your behalf if any customer service issues arise. We look forward to you joining us in May in Baltimore, MD!